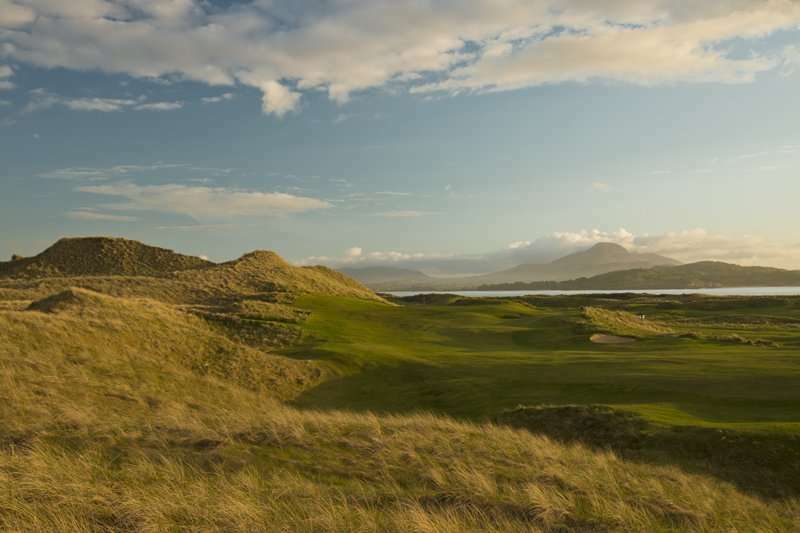 Rosapenna Hotel & Golf Resort is just a three minute walk from the beach and is set amongst 800 acres of peaceful grounds and boasts spectacular views over the Atlantic Ocean across the Sheephaven and Mulroy Bays. 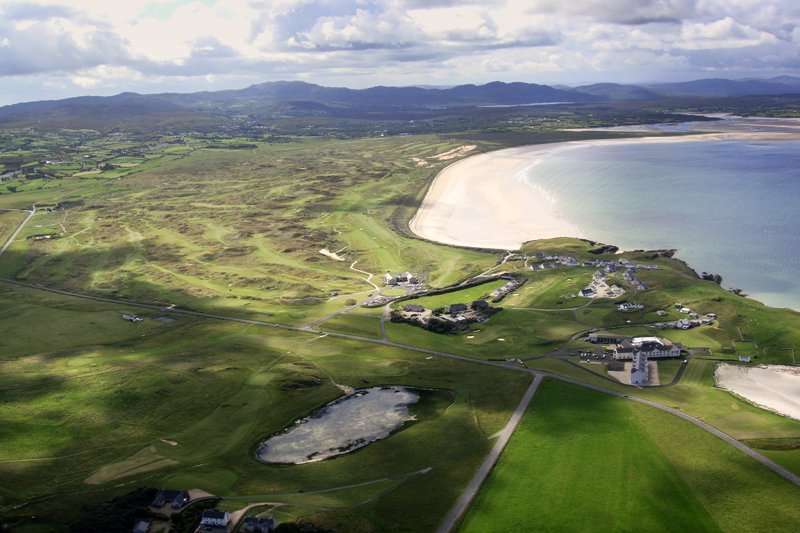 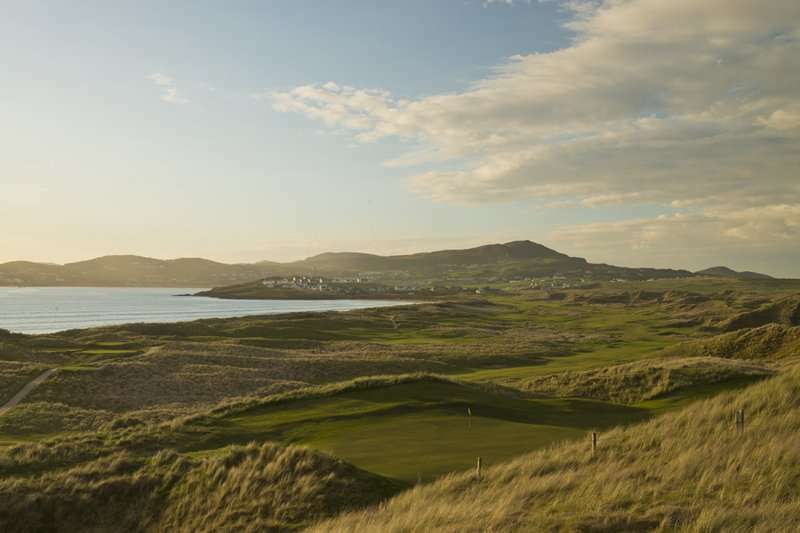 Being situated in the town of Downings in County Donegal besides the ocean and its two 18-hole championship golf courses gives this hotel a perfect location. 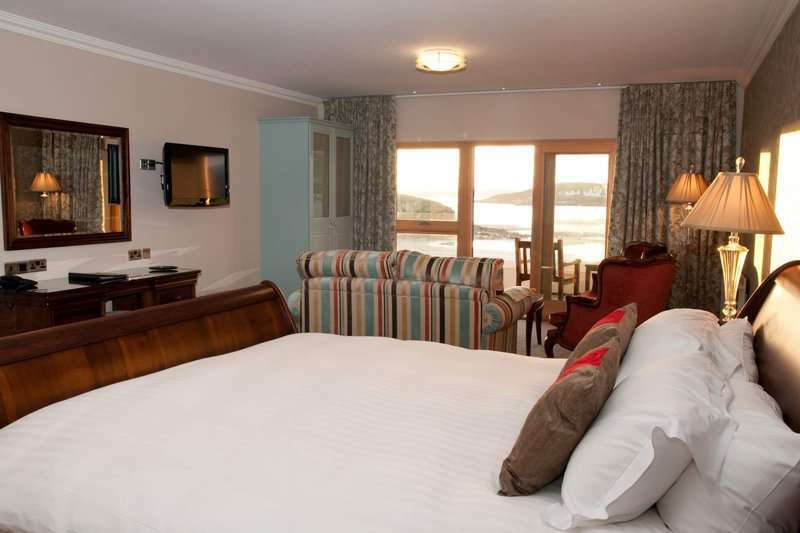 There are many different room options but all of the suites offer stunning views of the ocean. 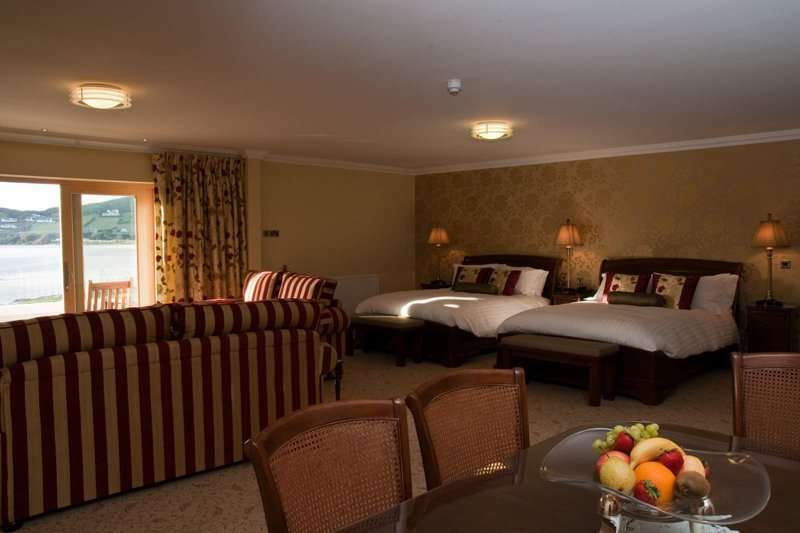 This hotel boasts all the facilities that you could want for your next golf break including an indoor swimming pool, a steam room and a sauna as well as a great onsite restaurant and a separate bar. 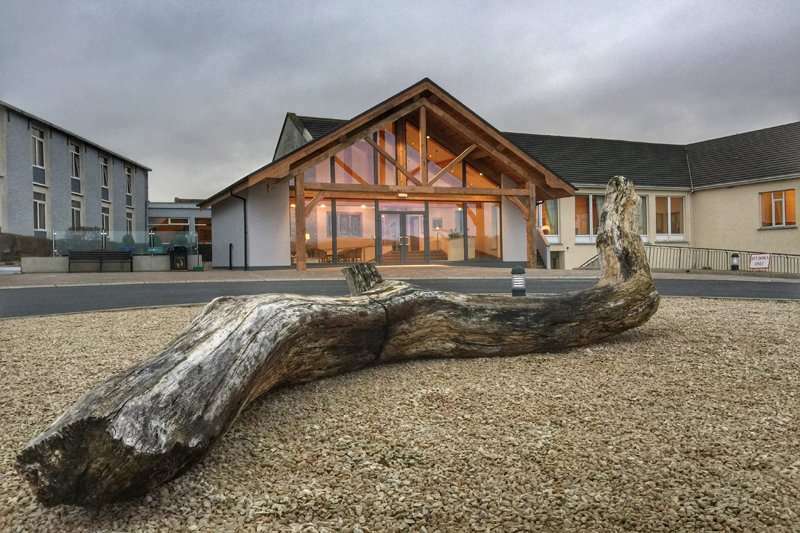 The Vardon Restaurant specialises in local seafood and all of the produce is locally sourced, whilst you are dining here you can experience stunning views across Sheephaven Bay which is especially impressive at sunset. 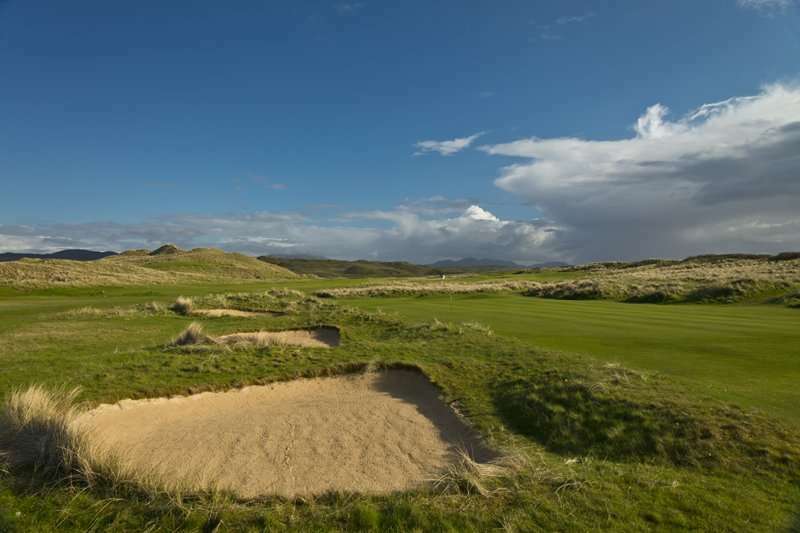 The James Braid Bar has a large range of liquers, beers, spirits, malt whiskies and brandies to try during your stay.